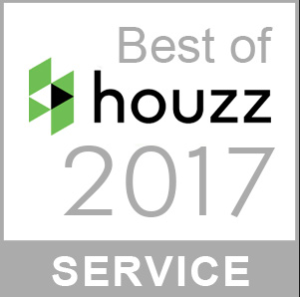 We are honored to receive the award “Best of Houzz” 2017 by the Houzz community! Customer service is our top priority, and we are excited to be placed in this category. Check out the full press release. Learn why the community voted for us for yourself! 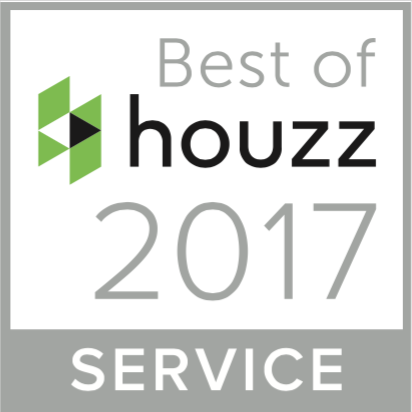 Contact us today for a consultation to see how we can help turn your home improvements into a reality, just as Liza Hausman, vice president of Industry Marketing for Houzz, described it.